JUST REDUCED AGAIN !!! Live the beach life dream !!! 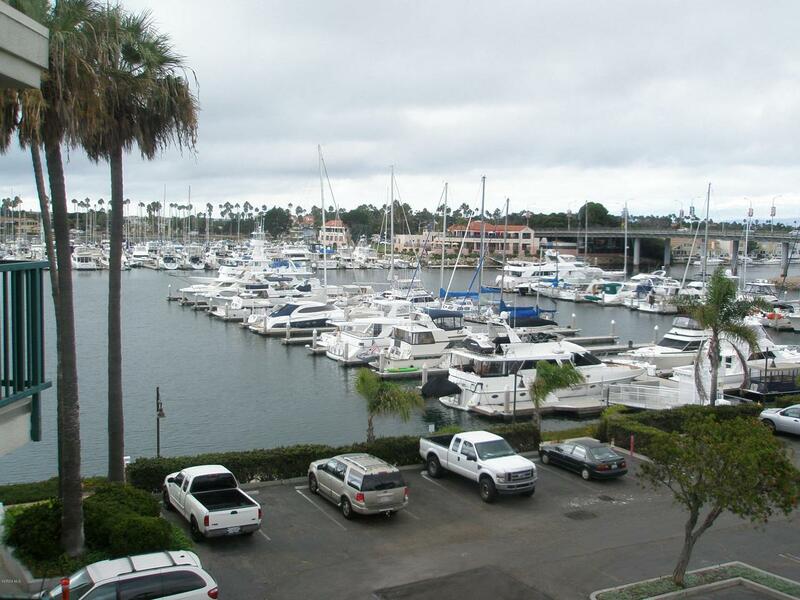 Beautiful Marina views, resort style living, great location. Unit was remodeled in approx 2015. 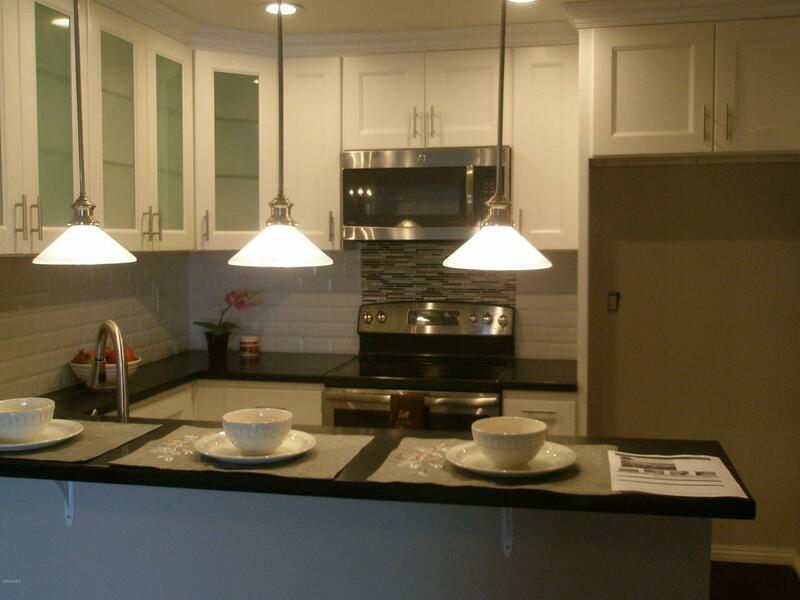 Kitchen with granite counter tops, newer appliances, tiled walls, custom fit cabinets. 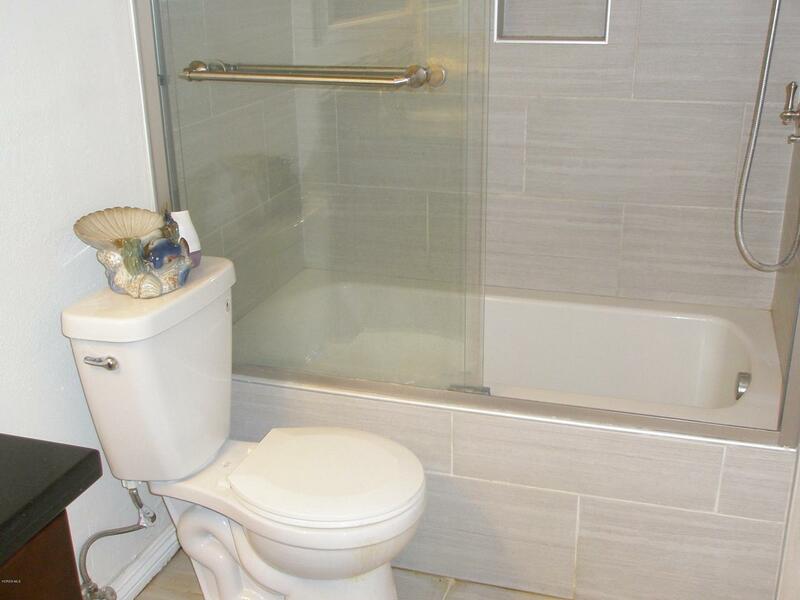 Newer wood flooring thru out, bathroom with granite counter top and vanity, tiled flooring, tiled shower, hallway with granite top and cabinet, bedroom with balcony and beautiful Marina views. Living/dining area with wood flooring and the same balcony Marina views. elevator, ground level secured gated parking, association includes 3 pools, a spa, gas BBQ, tennis courts, plenty of parking, come live in the center of Channel Islands Harbor, Christmas parade of lights, 4th of July fireworks, Sunday Farmers market, Summertime concerts in the park and the Pacific ocean !!! Sold by BRE#01141620 of Keller Williams West Ventura County. 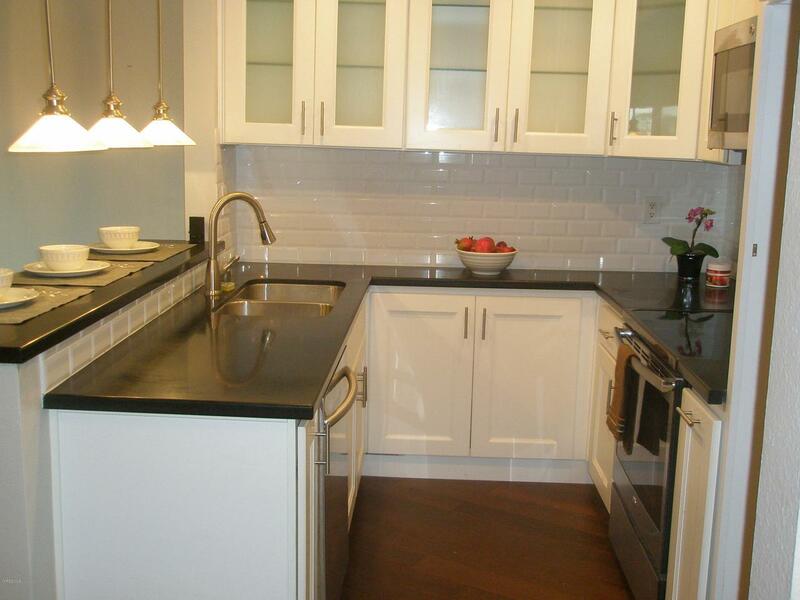 Listing provided courtesy of Steven Galbraith DRE#01141620 of Century 21 Everest.